Looking for the best knee sleeves reviews and discounts on the web? Knee sleeves are great for athletes looking to improve performance through compression, anyone at all looking to protect their knees from injury and wear and tear, and people with or without an injury looking to improve recovery times. Without going into too much detail (I’ll cover that after the reviews) let’s get into reviewing the most popular knee sleeves out there! Click here to see our top pick out of all the knee sleeves reviewed! The sheer variety of knee sleeves in the market is staggering, and as a first timer shopper, you might feel rather intimidated by all the different choices before you. So we make the job easier for you by compiling a list of the top ten best knee sleeves currently on sale. Designed in Sweden, this Rehband knee sleeve is one of the most popular among athletes for its performance, durability, and quality construction. You’ll often see duplicates and knockoffs of the Rehbands and this is a good sign that this product is duplicated by almost every sleeve company out there. What a great price for a solid set of kne sleeves. The Nordic Lifting set is recommended for weightlifters, powerlifting, and crossfit. They provide excellent compression for max performance, injury prevention, and rehabilitation if you have an existing injury. 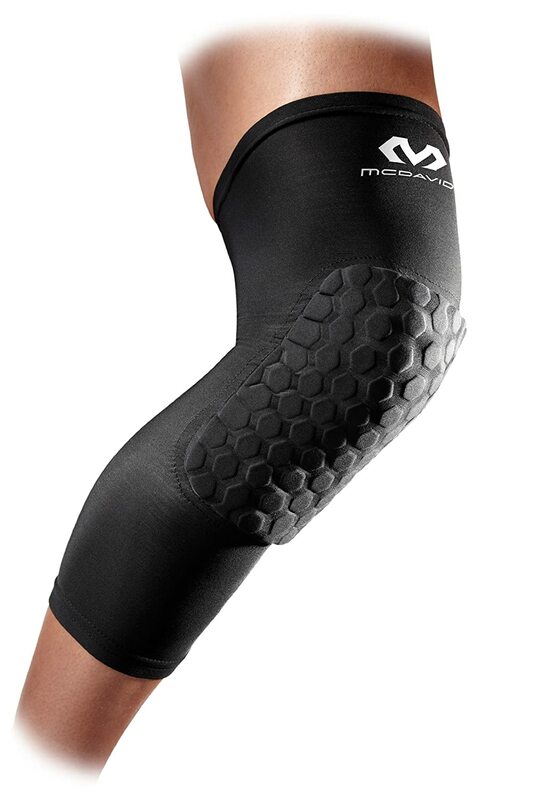 One of the top rated knee sleeves manufacturers is McDavid. 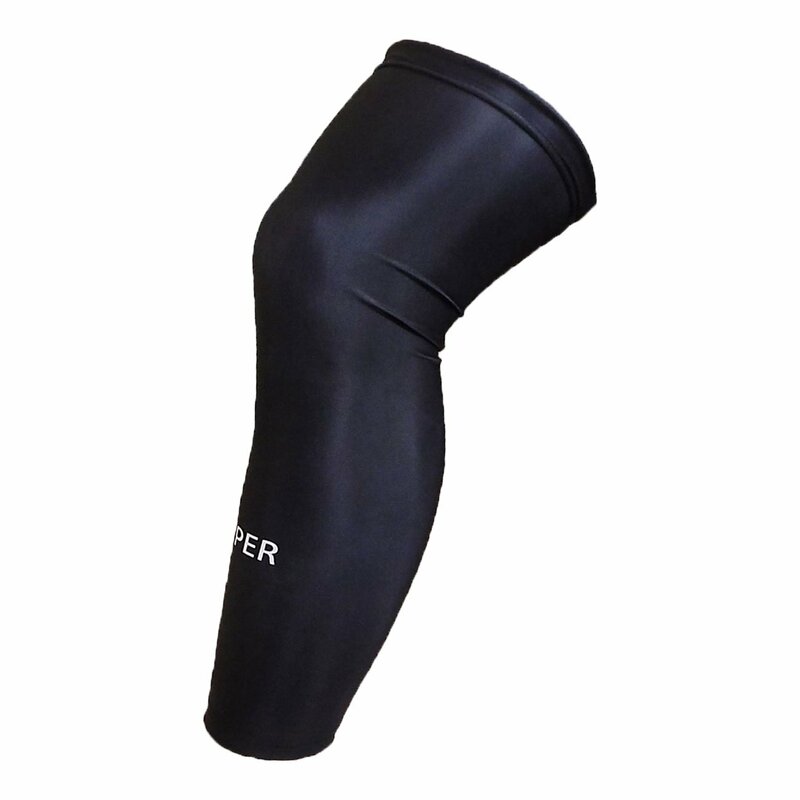 Here’s the first more unique sleeve in our listings – an extended sleeve that goes beyond into the upper thigh and down the calf that also has kneecap protection for contact sports. This sleeve offers great compression and would be perfect for basketball, football, volleyball, and any other contact athletes looking for performance and protection. Another Rehband sleeeve – surprise, surprise! 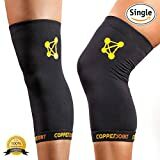 This is the first general purpose knee sleeve in the review that can really be used for any sort of athletics, compression, and rehabilitation. It’s a bit more thin at 5mm but still provides solid compression and a comfortable fit that can be used for sport or day-to-day wear without feeling cumbersome. Here’s our top choice for the open knee sleeve category – The Bracoo Neoprene Open Sleeve relieves pressure from the knee and reduces knee joint fatigue during athletics or every day life. This device is categorized as a reinforced patella stabilizer that will support the ACL, PCL, LCL, and MCL. The sleeve effectively aims to post-surgery knee pain, arthritis, and other joint issues. This sleeve is down the list a bit as one of the middle of the pack products that is affordable but provides excellent compression for a mix of athletics and rehabilitation. This specific product provides moisture wicking for therapeutic warmth and healing. The CopperJoint sleeve made the list because I think it’s one of the more recovery-focused sleeves using a copper infusion to promote muscle and joint recovery. This sleeve features breathable fabric for optimal joint temperature, and a moisture wicking design to keep you comfortable throughout the day and night. This device is designed with recovery in mind but can certainly be used for athletics with its anti-slip design. The last sleeve on our list is another sleeve in a category of its own. 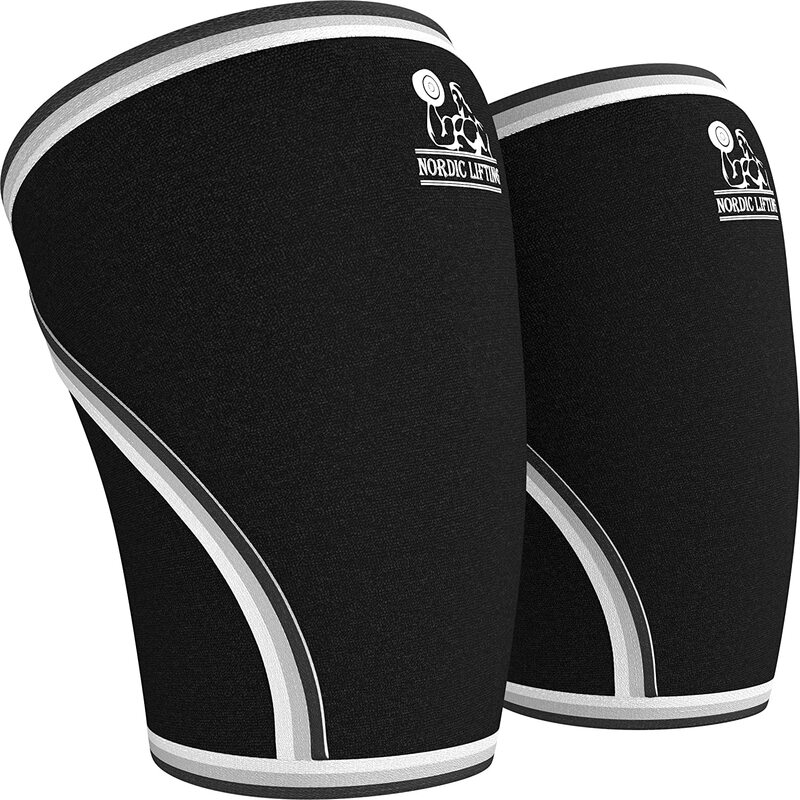 This is a knee sleeve with full-length leg support that high-level athletes may come to appreciate. It provides support and compression like any other sleeve but also will always stay in place with its full-length design. A sleeve like this can also keep you warm during outdoor games and sports. Do you need knee sleeves? So losing weight was one of your New Year resolutions, and to that end, you enrolled for a gym membership, hit the treadmill regularly, perform a variety of stretching and cardio exercises, and in short, have become a fitness enthusiast. But athletics and acrobats also tend to have a dark side, and before you know it, you’re the victim of nasty muscle pulls, joint pains and knee injuries. Yet, after a week or two of good rest and food, you’re ready to spring back into action, only to fall and bruise yourself all over again. You’re risking your health now by continuing, and you’re desperate for a fool proof solution. Someone, a doctor or a friend perhaps, mentions you could try checking out some “knee sleeves”, but what knee sleeves should you get? For instance, how can you be sure that it’s a knee sleeve and not something else you need? How do you differentiate between knee sleeves and knee braces? What about the host of other products like knee wraps and knee pads and knee bands? Which knee sleeves should you buy? Which company should you trust? What about fashionable knee sleeves? Okay, first of all, let’s clear up the confusion between knee sleeves and knee braces. 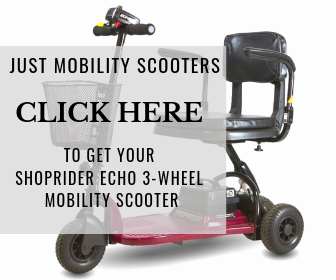 While both of them are designed to protect the ligaments of the knee joint from injury without hindering mobility, they function in a fundamentally different way. Knee braces are used to protect a past knee injury from further damage while the knee sleeves protect the wearer from future damage. So if you have already had a really nasty knee injury, or you are recovering from one, you should get a knee brace ASAP. Otherwise, if you have had your share of small hits and misses, and run the risk injuring yourself in your daily fitness regime, you will do very well with knee sleeves. In other words, if your daily fitness routine involves a lot of physical activity along the lines of running, weight-lifting, jumping and the like, then yes, you absolutely need the best knee sleeves out there. RIGHT NOW. The Open Knee Sleeve: The Open Knee Sleeve has a hole in the front that minimizes pressure on the knee cap and allows the knee to breathe properly. The Closed Knee Sleeve: The Closed Knee Sleeve permits a greater amount of heat retention and effectively supports the entire knee. The Built-in Stabilisers: Some knee sleeves come with extra built-in side stabilizers that provide extra support to the knee ligaments. 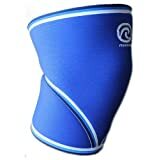 How Do I Choose The Best Knee Sleeve For Me? Here are some basic tips to aid you to arrive at the right decision when picking the appropriate knee sleeve for your needs. Do you need it for every day usage? Do you have a prior case of knee injury or any medical ailments? If it’s a basic purpose, opt for brands like Rehand, or McDavid. If you’re into sports look for sports-specific knee sleeves such as the Click here to see our top pick out of all the knee sleeves reviewed! If it’s a basic purpose, opt for brands like Rehand, or McDavid. If you’re into sports look for sports-specific knee sleeves such as the VIPER full length knee sleeve and the Shock Doctor Knee Compression Sleeve which are commonly used by basketball players. For serious athletics you can’t go wrong with any Rehband product, and for your daily workouts a pair of Nordic Lifting Sleeves will do the trick. For elders suffering from arthritis or something similar, the go to brand is McDavid. If you want something different from the usual neoprene the CopperJoint sleeve will work wonders while if you want just one multi-purpose knee sleeve, your best option is any Rehband product (we love Rehband). If you want a bit more protection for your knee, the McDavid extended sleeve with protection is the perfect choice for contact athletics. The only open cap sleeve we recommend is the open cap sleeve by Bracoo if you want to go that route. Do you need an open knee sleeve? Or the one that comes with a built-in stabiliser? If you want to lessen pressure on the knee cap, go for an open knee sleeve. If support and heat retention are your main priorities, the closed one is your best bet. If your knee ligaments need some extra love, opt for the one with inbuilt stabilisers. Have your knee size carefully measured and buy accordingly. However if you’re preparing for a competition and need a tight fit, opt for a smaller size. Also before purchasing the product, check that it fits well. If you notice even the slighted discomfort, opt for a different size. While basic knee sleeves tend to be cheap, sports-specific knee sleeves tend to be rather pricey. However, don’t compromise on quality when it comes to health, and an expensive knee sleeve will serve you long and well. If you’re purchasing a knee sleeve for medical purposes, it is always best to cross check with your doctor in advance. If you’re a professional athlete, it is advisable to buy the knee sleeves that your fitness trainer recommends. Most knee sleeves come in black or in other monotones but several companies also offer knee sleeves in specific colours, so if you want to show off your knees at the gym and colour coordinate your gym outfit, you may wish to check them out. We hope that was helpful in clearing up any misconception you might have had regarding knee sleeves. Also do remember to keep in mind that although knee sleeves are protective and preventive in function, nothing beats the power of the human mind when it comes to alertness. So be alert and be careful, and you’ll automatically minimize chances of injury. Also, the key to a happy and healthy life is balance – exercise in moderation and do not, under any circumstances overexert yourself or engage in strenuous physical activity without first consulting a medical professional. Keep these tips in mind, and being healthy will become your dominant natural state.” target=”_blank” rel=”nofollow”>VIPER full length knee sleeve and the Shock Doctor Knee Compression Sleeve which are commonly used by basketball players. For serious athletics you can’t go wrong with any Rehband product, and for your daily workouts a pair of Nordic Lifting Sleeves will do the trick. For elders suffering from arthritis or something similar, the go to brand is McDavid. If you want something different from the usual neoprene the CopperJoint sleeve will work wonders while if you want just one multi-purpose knee sleeve, your best option is any Rehband product (we love Rehband). 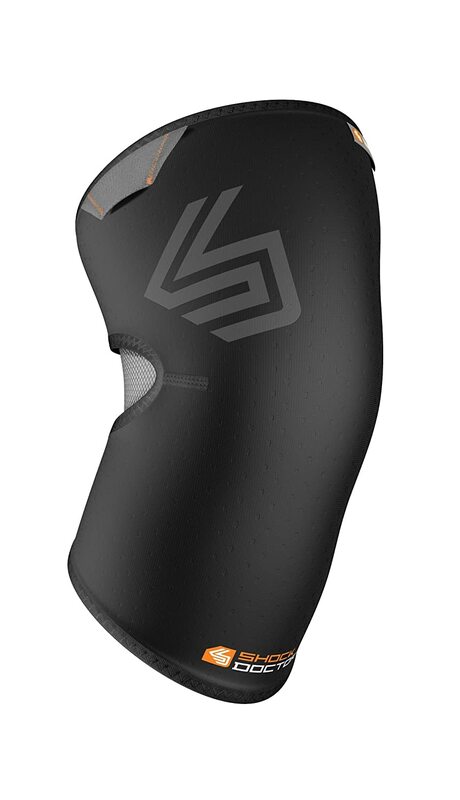 If you want a bit more protection for your knee, the McDavid extended sleeve with protection is the perfect choice for contact athletics. The only open cap sleeve we recommend is the open cap sleeve by Bracoo if you want to go that route. We hope that was helpful in clearing up any misconception you might have had regarding knee sleeves. Also do remember to keep in mind that although knee sleeves are protective and preventive in function, nothing beats the power of the human mind when it comes to alertness. So be alert and be careful, and you’ll automatically minimize chances of injury. Also, the key to a happy and healthy life is balance – exercise in moderation and do not, under any circumstances overexert yourself or engage in strenuous physical activity without first consulting a medical professional. Keep these tips in mind, and being healthy will become your dominant natural state.